An Interactive Parsha Experience is a family-oriented parsha resource. Complete with the summaries and related questions for the weekly Parsha, this guide provides games, activities and other fun things to bring to your family table or couch on Shabbat. 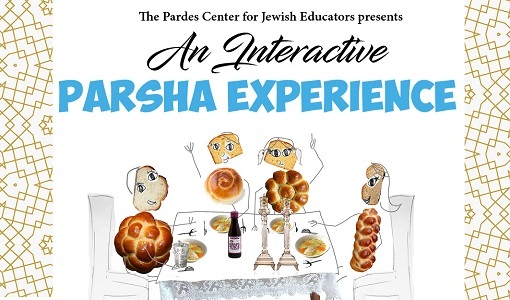 This interactive resource is produced by The Pardes Center for Jewish Educators and is appropriate for children of all ages. An Interactive Parsha Experience: Lech-lecha – Who is up for the Challenge? An Interactive Parsha Experience: Noach – Strength in Numbers? 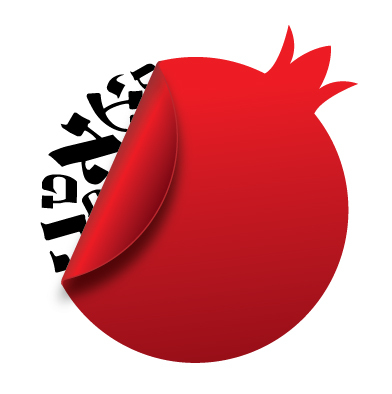 An Interactive Parsha Experience: Bereishit – The Blame Game, What a Shame!